Biomass is the biological matter produced from wood remains or other solid or minimally processed wastes: wood chips, sawdust, straw, bark, residual inedible by-products, fruit pulp etc., that are intended for using as fuel. 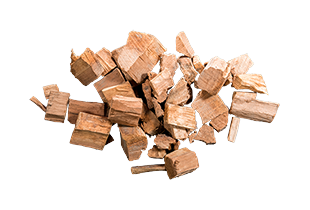 High-quality hard wood chips are produced from wood matter by means of chipping machines and special devices. 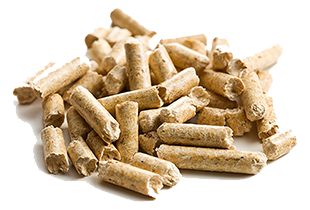 Pellets are biofuel products produced from wood remains and agricultural waste. 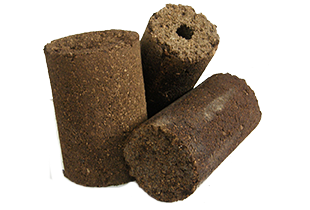 Olive biomass is used for power production and classified as an eco-friendly product. 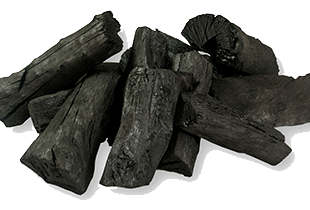 Wood charcoal is the industrial biomass used as the primary material for producing briquettes.